Here is a special coffee just for your birthday. And someone to drink it with. You guys are awesome! Love the sing Meresimp. It made me smile. 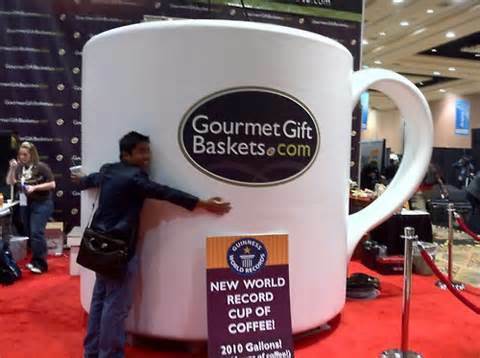 Looks about the right size mug of coffee but George will have to bring his own coffee. I am LOVING the party in here. Oh and George looks pretty good too! Maybe BG should also send Garner over. 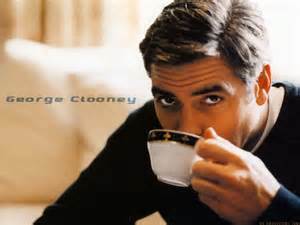 I'd love to see George compete with his charms! That looks like a good time! Wheeeeee....what is the next show???? Glad you had such a great time EQ. Today is 'recovery day'. I had forgotten how many sets of stairs there were in that place. Not full flights mind you but short flights up and down and up again start to add up with stiff knees. Ouch! It was worth the pain. I have a flyer for the next show in the car. Will share later. 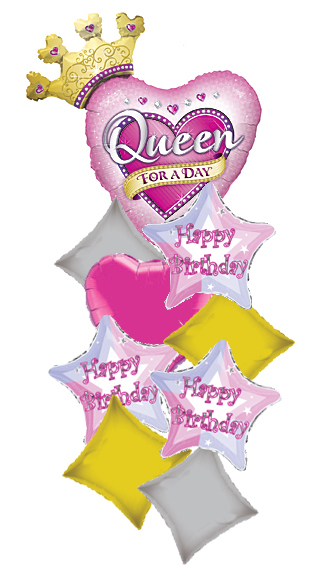 Hello StarryEyedSimmer - Happy Birthday ! Happy Birthday to Noeddehaven and ViolaGatti. Happy Birthday to Noeddehaven & ViolaGatti. Happy Birthday wishes to Dantes and simsual.